Well over the last month I have been playing so many games. Each though has had a side effect on me. Every time I played a game I got enthusiastic and started to paint for that era. 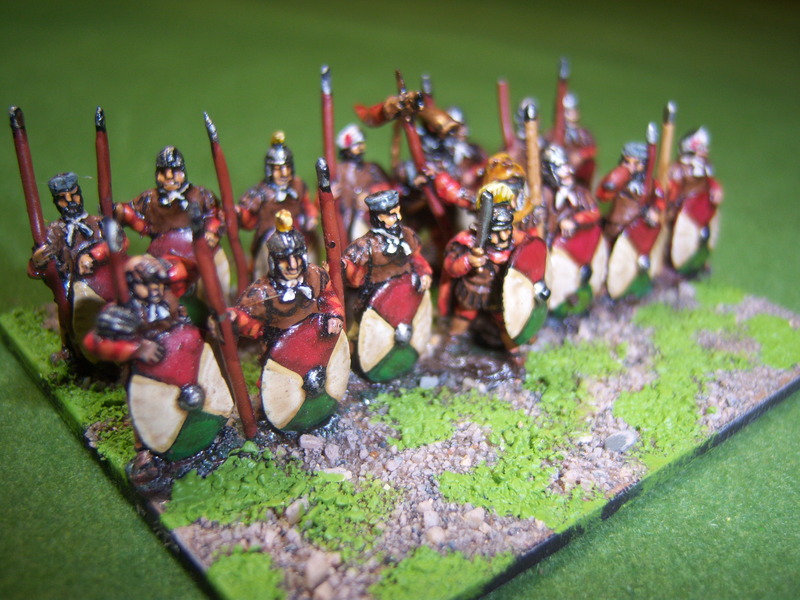 So the end result is as many Wargamers find, is that we finish nothing. I thought I would give you an update on the month. 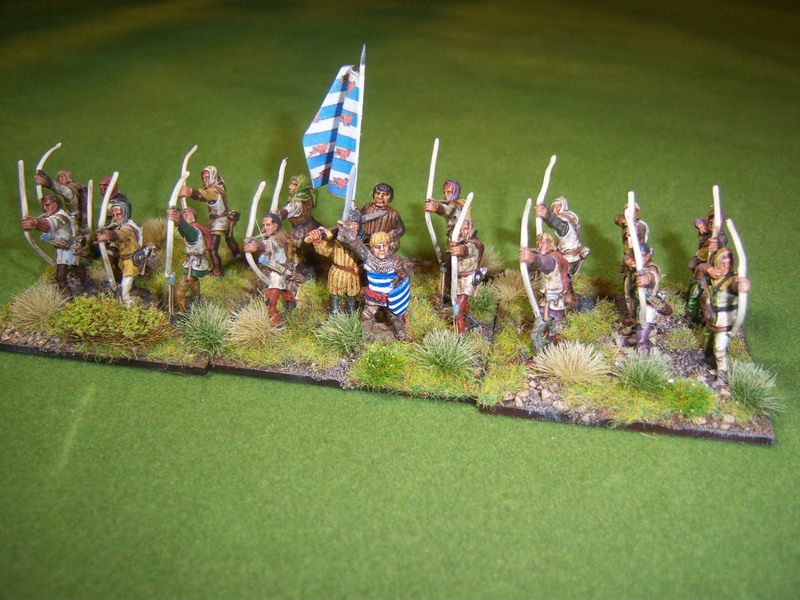 I have managed to paint a unit of Glengarry Light Infantry. 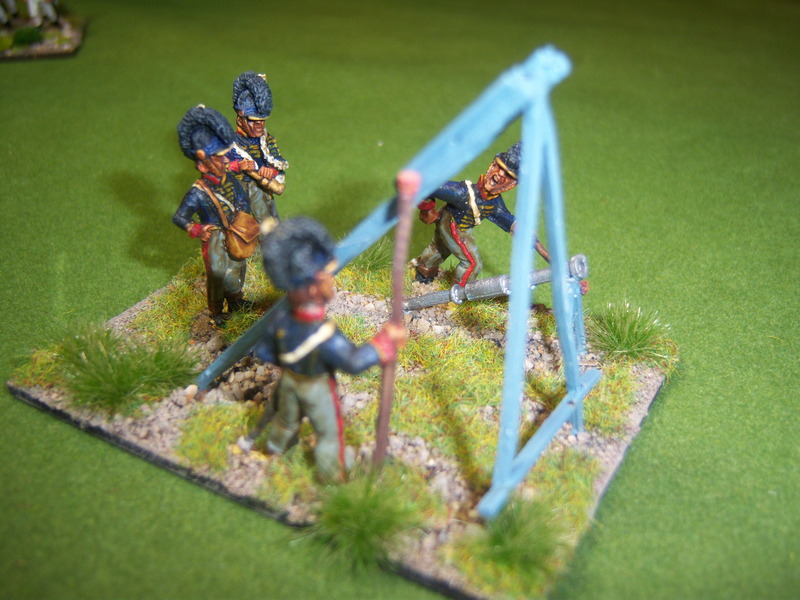 I will paint two units for this regiment. One in skirmish formation and another in line. 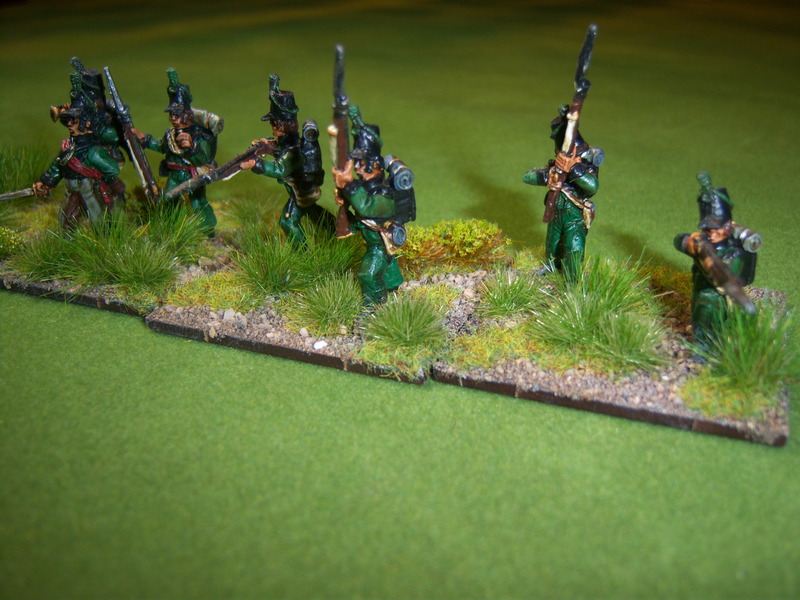 Here is the first unit in skirmish formation. I also got around to finishing the British Rocket Crew. These are fantastic figures from Old Glory. 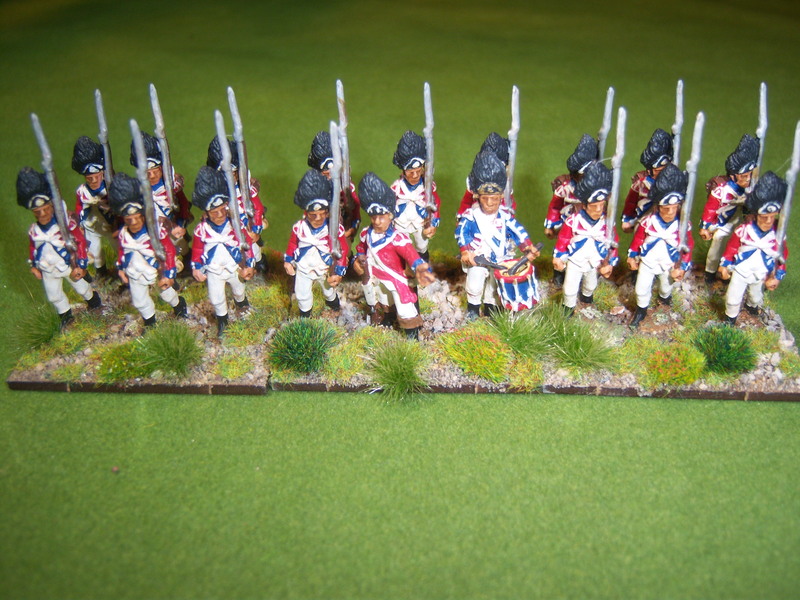 I have painted a unit of British Grenadiers. These are Foundry figures. 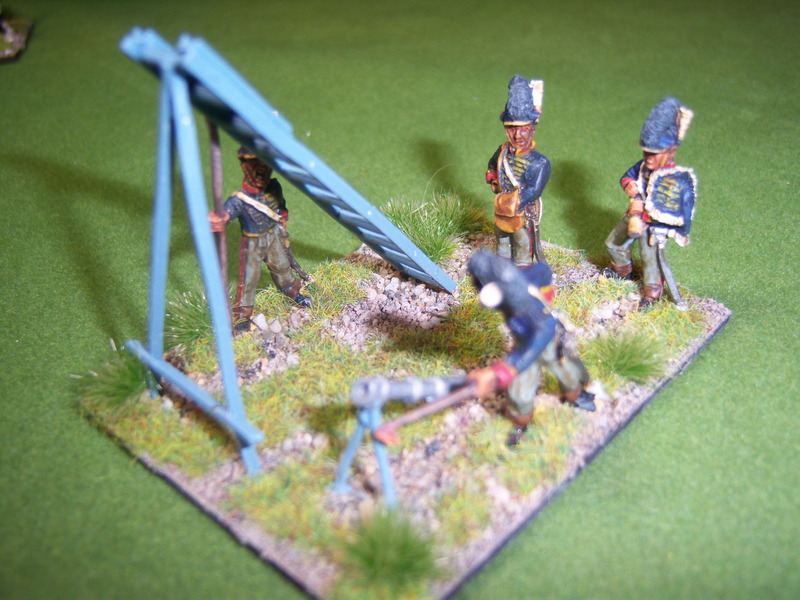 I managed to paint some pike and hand gunners, these are Perry Plastics. Having played a few games using the Flower of Chivalry rules we have started to add some local house rules or interpretations. I will also pull together a quick reference sheet. the main house rule we have added is reference morale outcomes. In the rules when a unit that fails morale rout. we felt that this was a little dramatic so picking up on the ECW rules I use we say that the first failed morale causes the unit to become shaken and a second failure would cause the rout. I will explain more in a later blog. 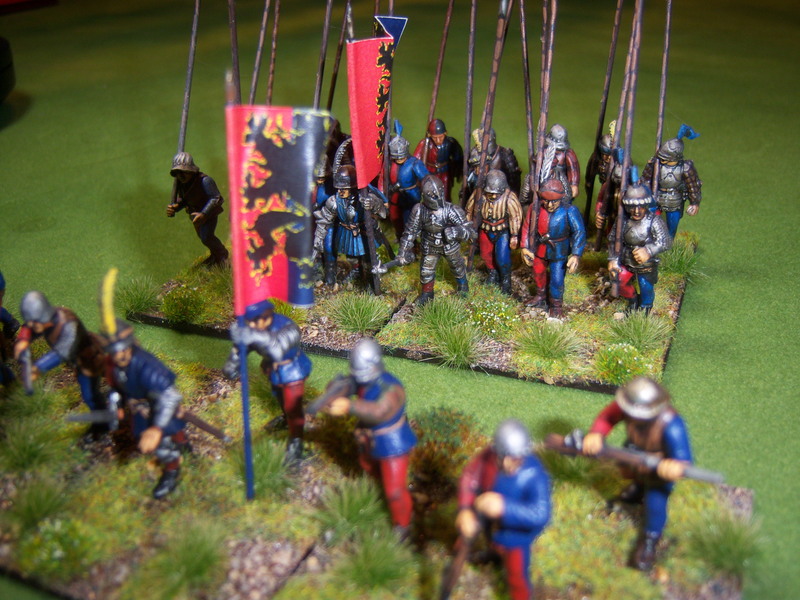 Fired up by the war of the Roses games it got me thinking about all medievals. 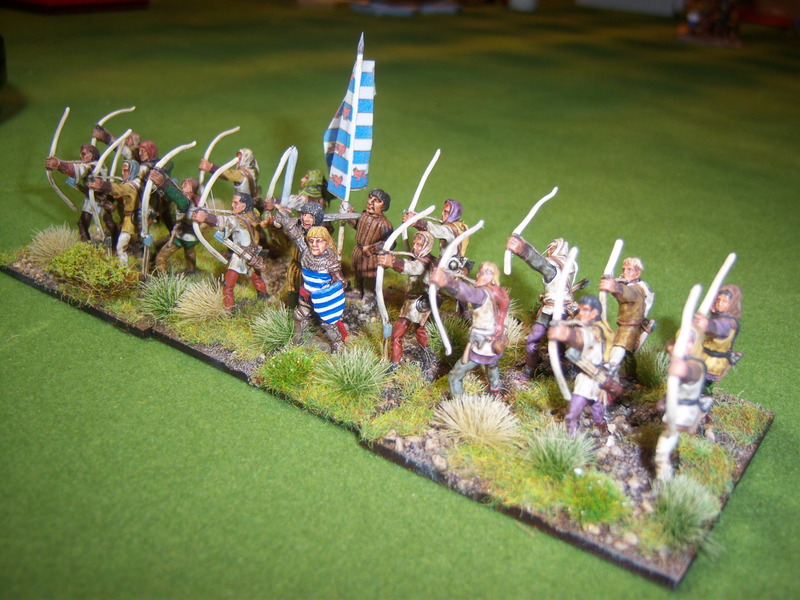 Below is a unit of welsh bows. 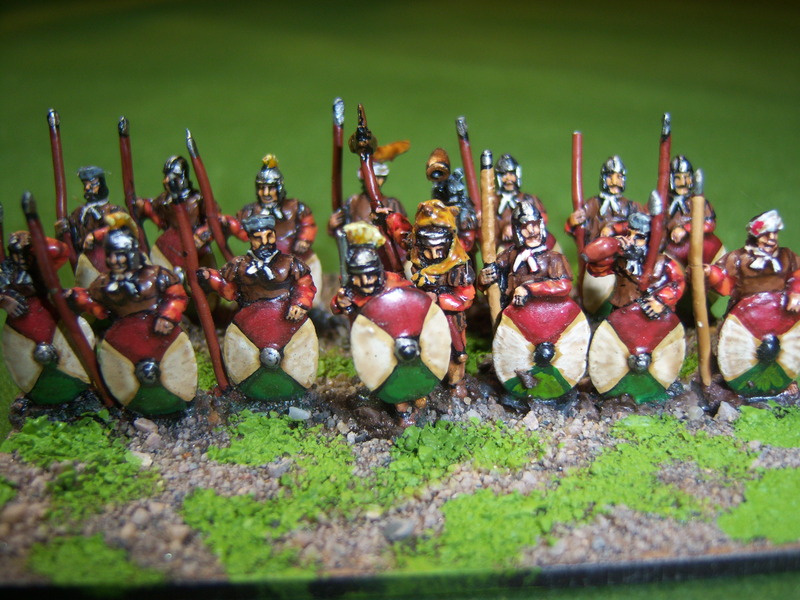 These are EBOB figures with the three command figures being old Citadel Ral Partha. 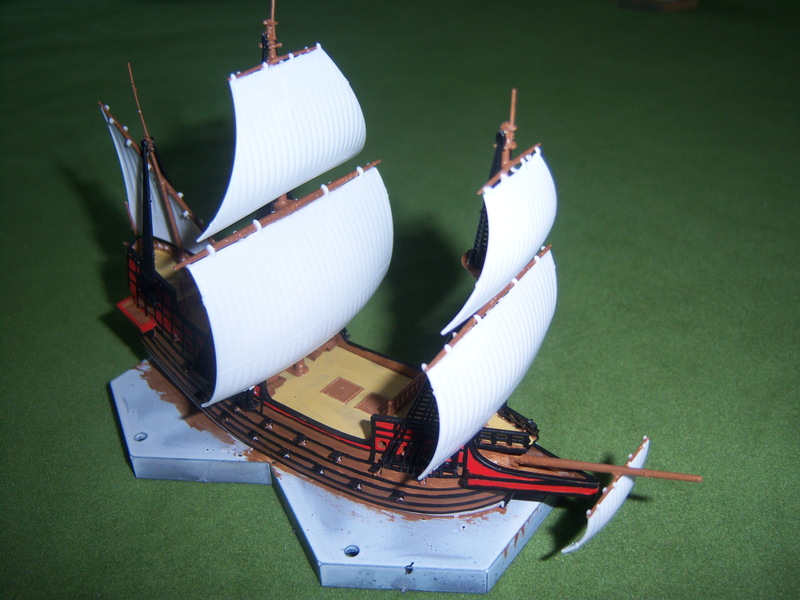 Not Napoleonic but 16th century Armada. 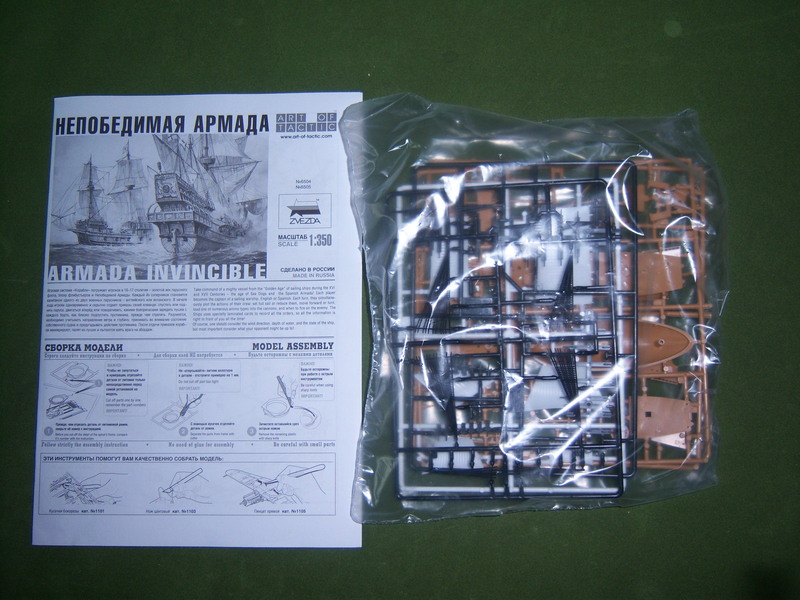 I came home from work one evening and there on the table was the new Zvezda Armada Invincible. 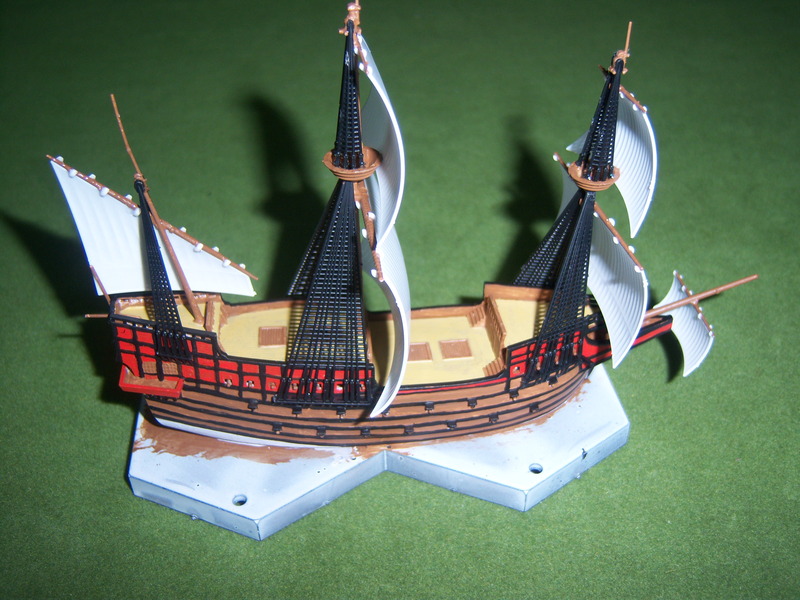 My wife had thought I would like it, having bought one of the ship models previous. I have to say that I think this will be a big hit. the only thing I think stopping it being a huge hit will be the limited number of ships (currently only two available with another 2 in the pipeline). 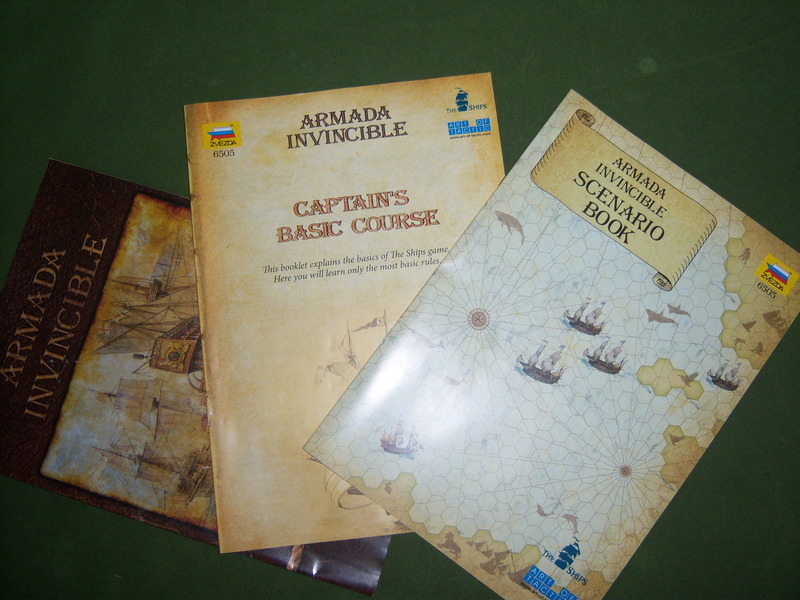 The basic rules are great and the advanced rules look ideal. 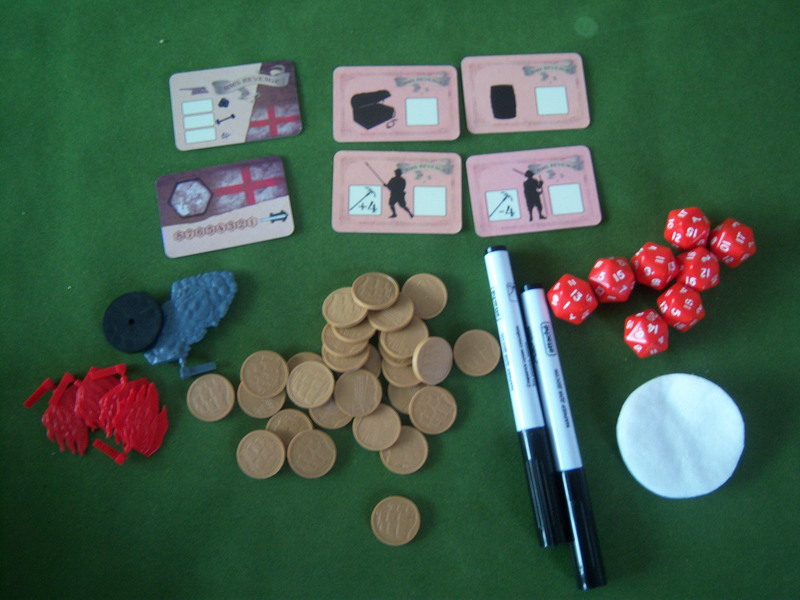 The gameplay is all carried out on wipeclean playsheets and the set even includes pens and cleaning pads. So what do you get for your money. 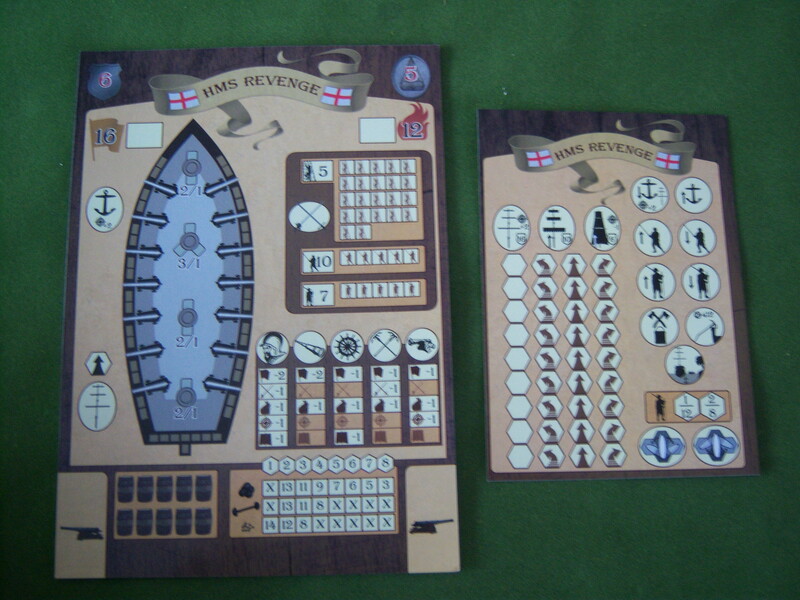 Game cards for both plus two additional ships HMS Swallow and Santiago .These are laminated and so wipe clean. The ship sheets and order sheets. 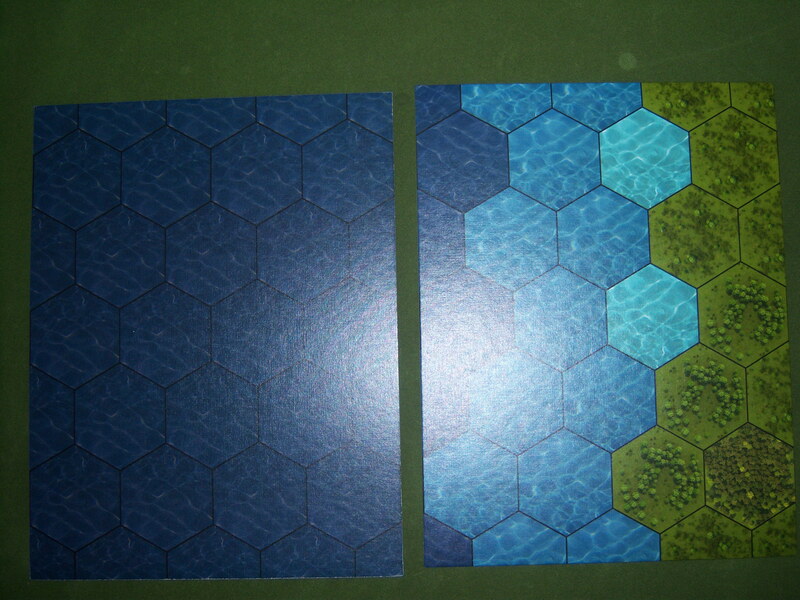 9 double sided hexed game boards, approximately C4 size. These have sea on one side and a mixture of shallows to land on the other. The kits are great. They don’t take too long to put together and if you have the time I am sure they will look great with rigging etc. 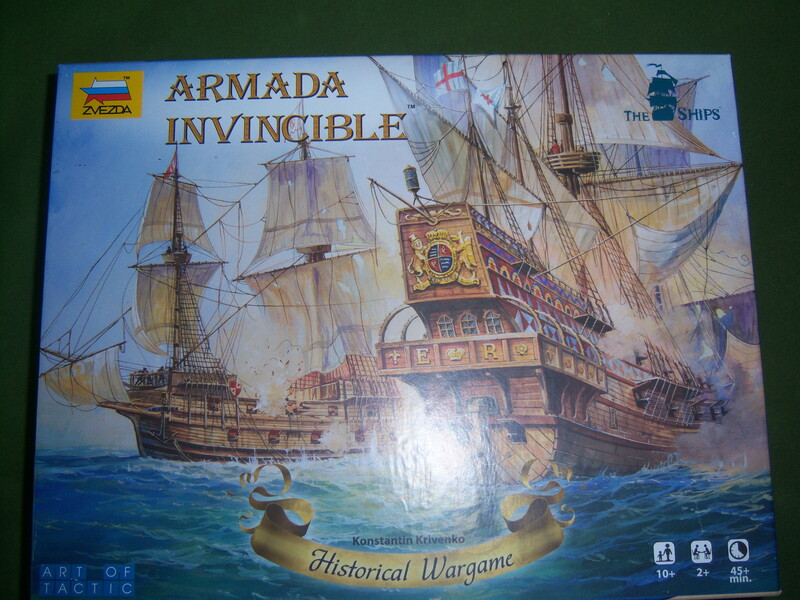 This game is going to be a favourite of mine, especially when the next range of ships are released. 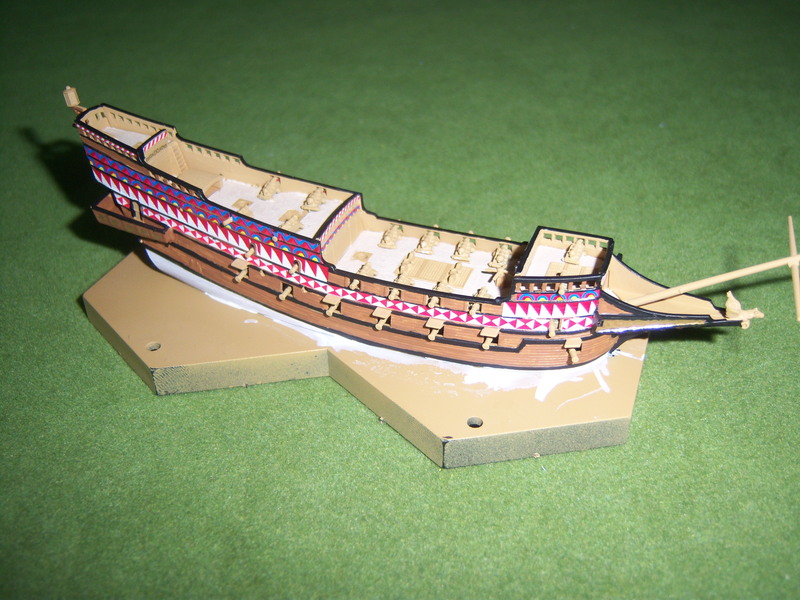 I am even enjoying building the kits although at times I do struggle with my eyes and painting a steady line on the hulls. 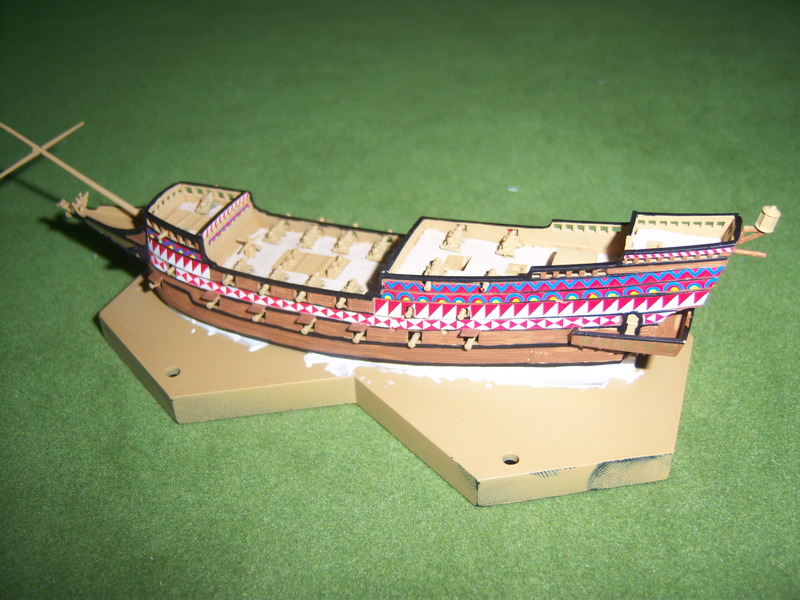 HMS Revenge No my painting is not that great. Transfers are brill. Gun carriages to paint. Transfers have to be put on as the ship is built!!!!. San Martin waiting for the finishing touches. 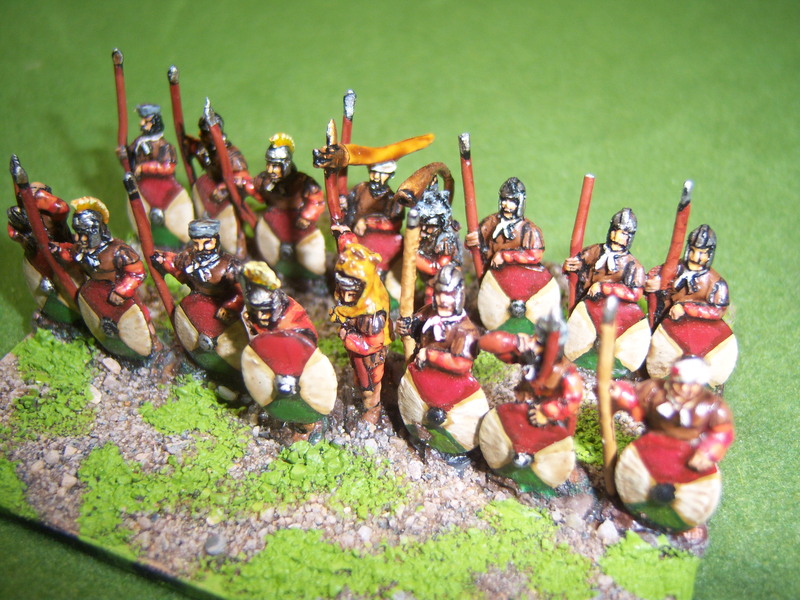 Many years ago I had designed and produced a range of Roman and Sassanids. 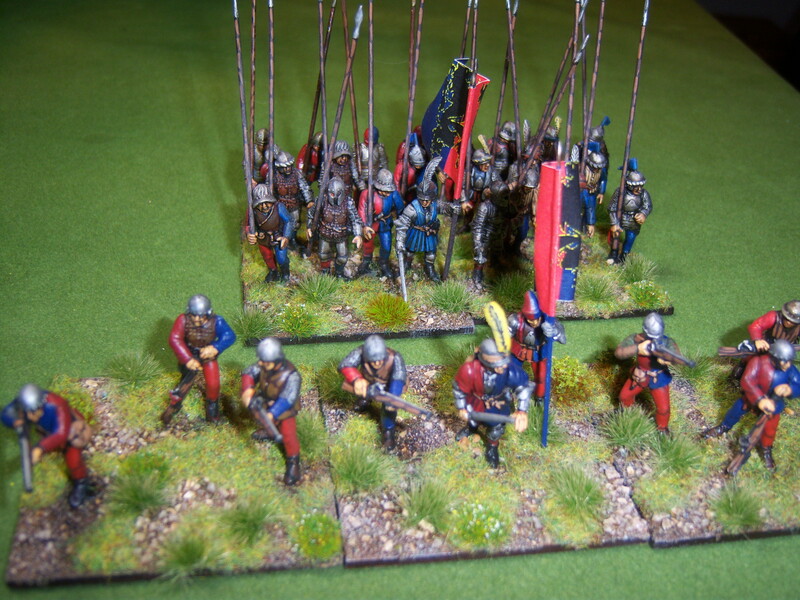 As with most things my wargaming buddy at the time moved on to other eras and I did nothing else with them. Having found them again I have started to rebase them on 80 x 60mm bases. As I rebase them I will share with you. I also had camp scenes made. I really love the guy mopping his brow and there is also one drinking from a wine skin!. Some of the range have never been cast so I will have to dig out the moulds.